Hello friends and fellow bloggers! I know it’s been a minute since I’ve made a post so I decided to do a little and I do mean a little something just to let you all know I’m still around. Lol! Anyway, because IMVU’s new policy we are no longer allowed to post outside URLs. 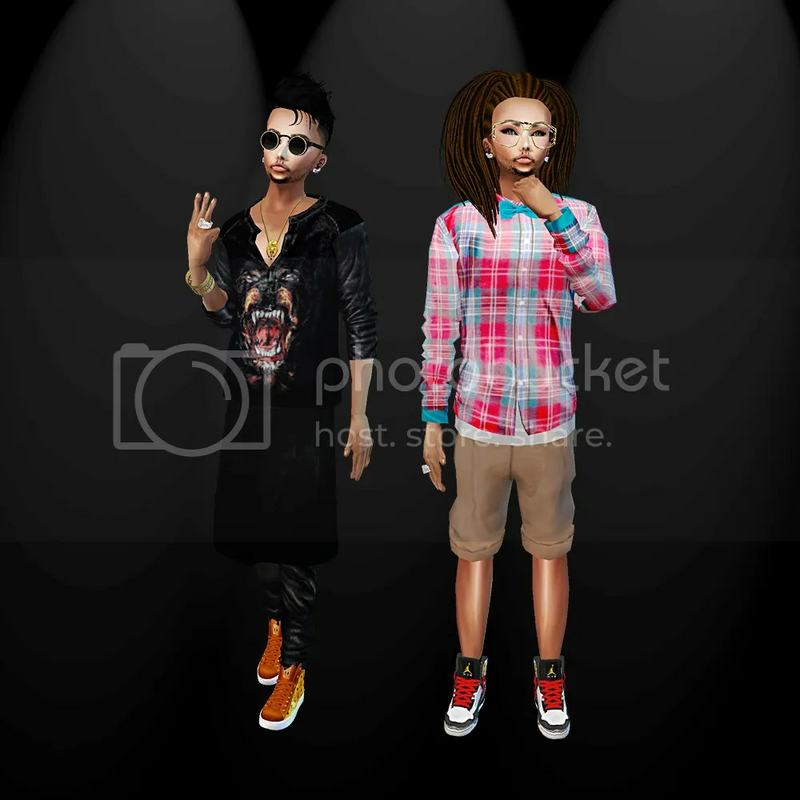 You know as time goes on so does IMVU’s client and website. Just going straight down the damn drain and drying out. I digress. I hope everyone’s been well and productive or at least trying to be. It’s been a little crazy for me but I’m maintaining and hoping for the best in everything. Until next time live in your best light! P.S. The reason this is named “Differences” is because of the Photo. Lol!